World Patent Marketing Reviews A New Medical Patent. Will Ivy Clear Be the Next World Patent Marketing Low Cost Success Story? Ivy Clear is a medical invention that will completely clear out the poison ivy rash and remove the itch. The medical industry is worth $3 trillion,” says Scott Cooper, CEO and Creative Director of World Patent Marketing. "This medical invention is an easy solution to a common problem and is sure to grow the industry. 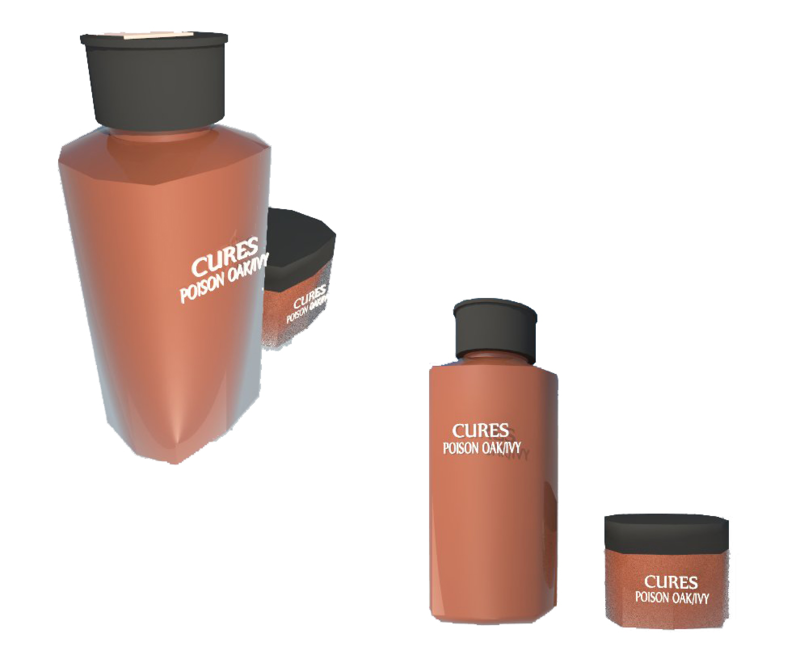 World Patent Marketing, a vertically integrated manufacturer and engineer of patented products, introduces Ivy Clear, a new medical invention that will completely clear up poison ivy rashes. “The medical industry is worth $3 trillion,” says Scott Cooper, CEO and Creative Director of World Patent Marketing. "This medical invention is an easy solution to a common problem and is sure to grow the industry." Ivy Clear is a new medical invention that is made to clear up any poison ivy rashes on the skin. It is fairly common to encounter a poison ivy plant, and although their effects are mostly harmless, they can be quite irritating. Ivy Clear is an ointment used to treat rashes caused by poison ivy and poison oak. Simply apply it to the affected area and watch the rash dissipate. It relieves the itch while it cures the rash. 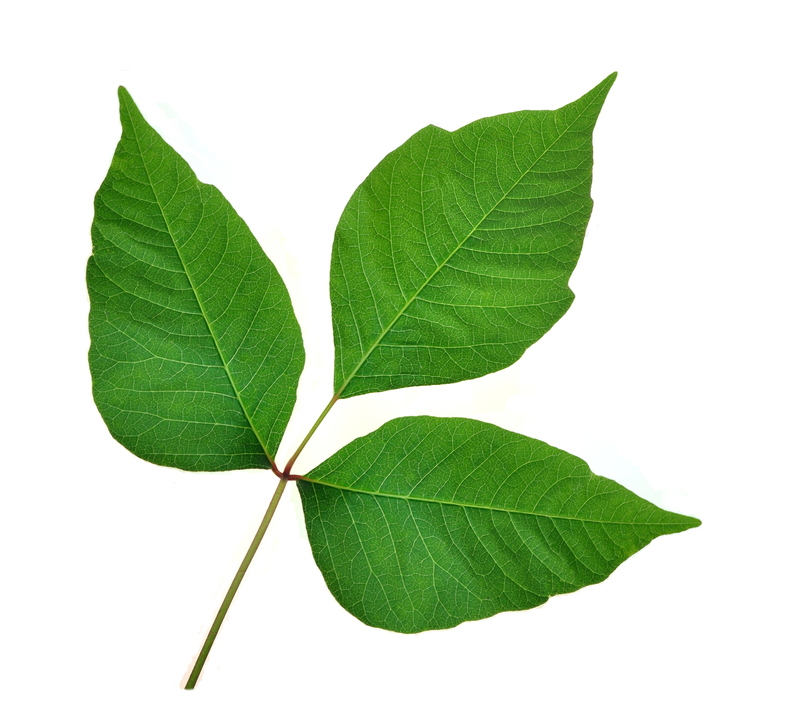 This new patent is an effective and potent cure for any poison ivy or oak rashes. Ivy Clear is an ointment used to treat rashes caused by poison ivy and poison oak. Simply apply it to the affected area and watch the rash dissipate. In most cases, the first application begins the healing process and can be used as often as you like.